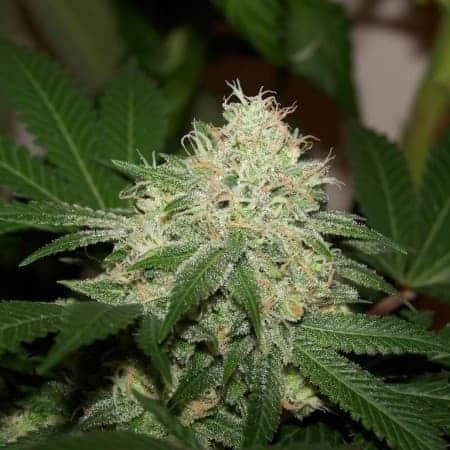 Shark seeds from CBD seeds is a marijuana strain developed from the cross of a White Widow and Skunk #1 hybrid. 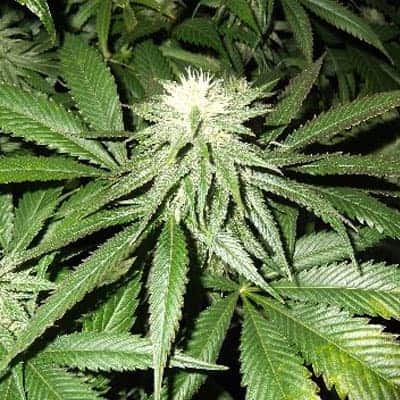 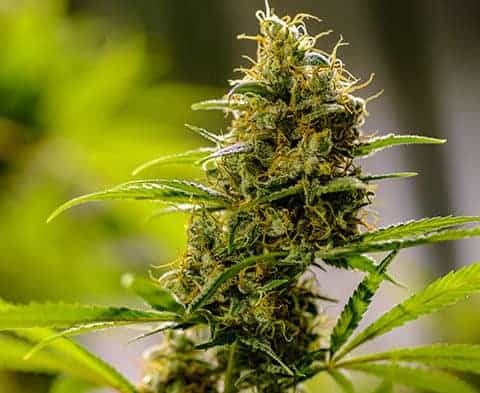 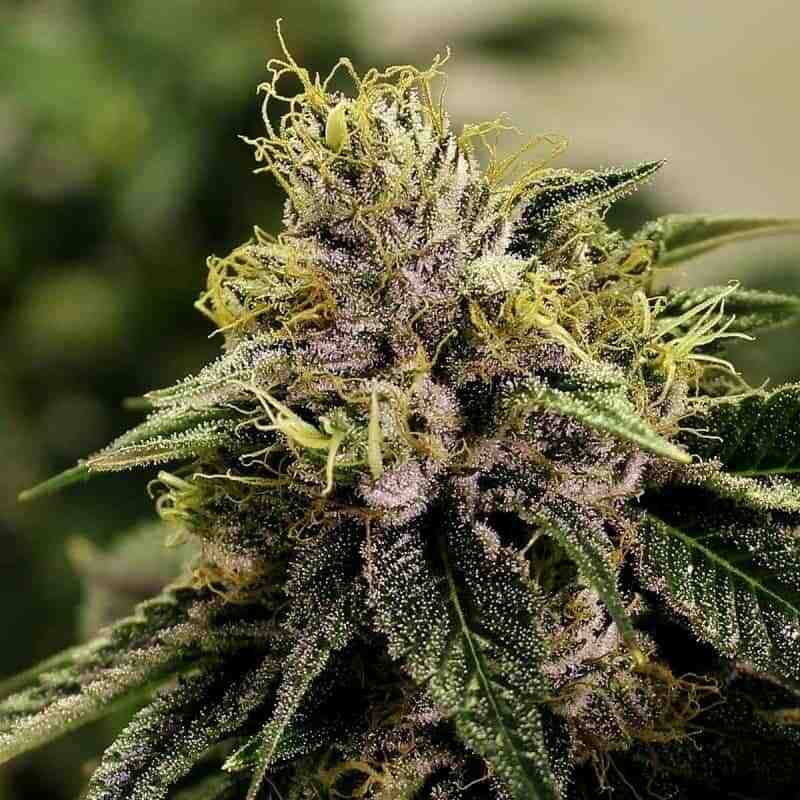 The mostly Indica plant grows well in Greenhouse and Indoor conditions. 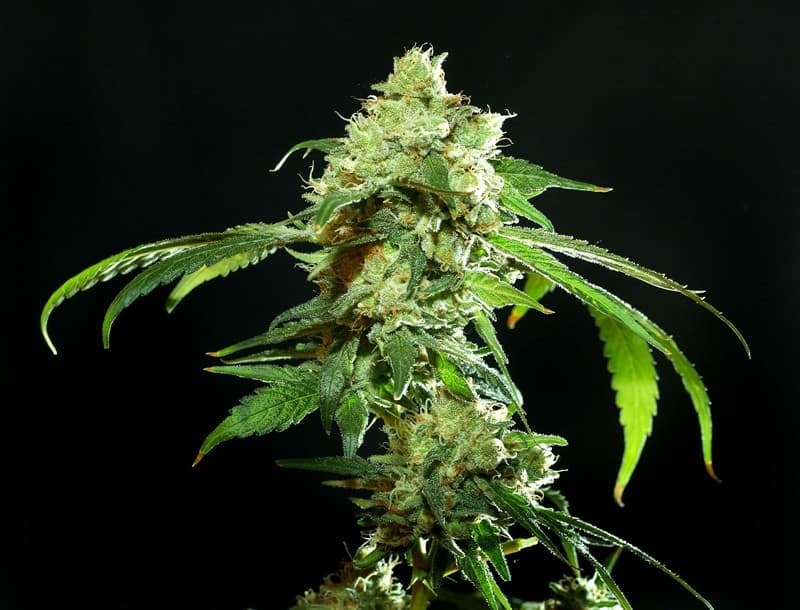 Being the greatest producer of resin among the CBD seeds, the Shark strain is a perfect choice for interested extractors. 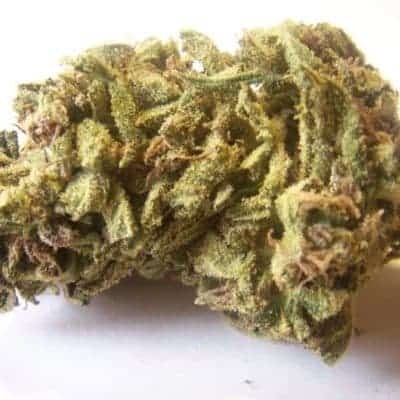 The marijuana strain has a THC content of 5-10% and a CBD content of 5%, making way for the user to benefit from the 1:1. 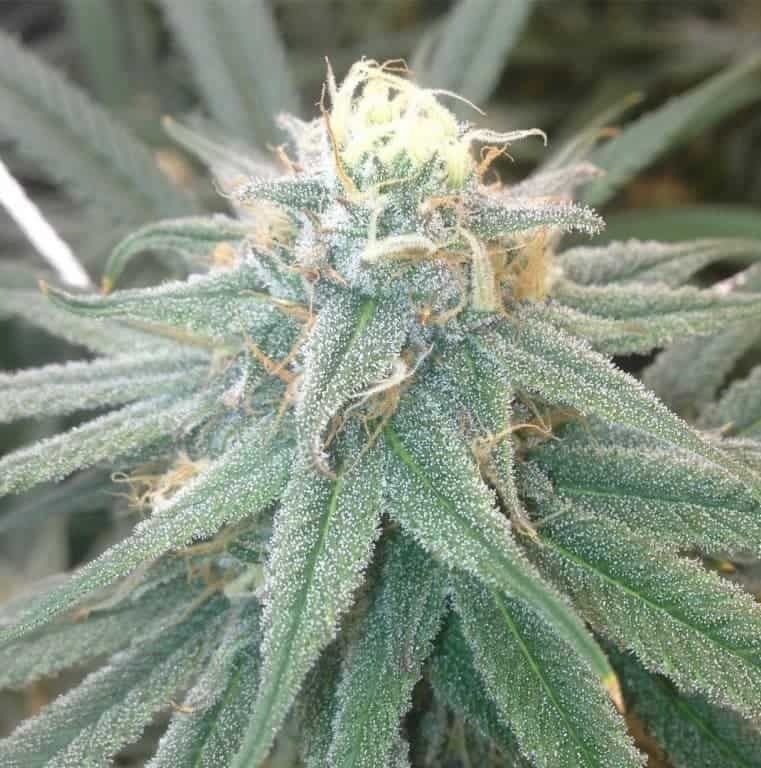 With a flowering cycle of 7-8 weeks, the Shark can give a yield of 400 g/m2 in October. 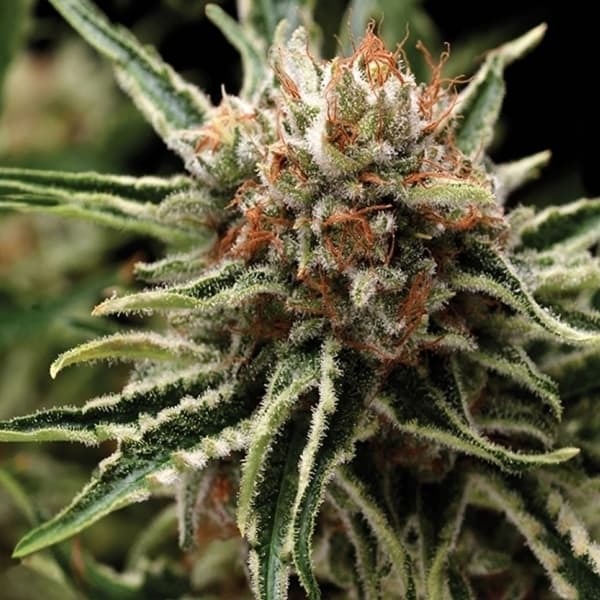 Quite resistant to powdery mildew, this strain has an intense smell with hints of coffee and cocoa. 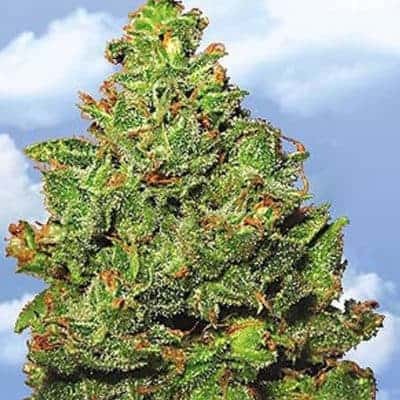 And with a sweet, liquorice taste, this strain offer powerful, medicinal, relaxing effects.